Guardall is actually Australia’s own quality wall safe manufacturer. Our team style and design our own products and we have them constructed according to the strictest level of quality controls. 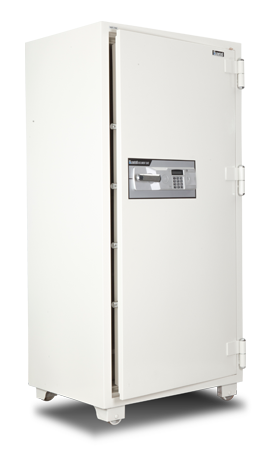 Guardall has a safe for any purpose; homes, businesses and organizations right through to banking institutions; all to keep your posessions safe from theft or fire.View our online site to see the safe that you feel fits your current requirements, and contact our team immediately for the Guardall remedy. Tel 1300 1 SAFES (1300172337) in order to be patched through to your nearest Guardall Chosen Supplier.Buying a safe for the home or business can be a good way in order to safeguard ones belongings. There are various solutions available and the best choice is dependent upon precisely what a person will need to protect, the risk as well as the level of security you wish.